Growing Different Types of Flowers: Annuals, Perennials, Flowers Growing from Bulbs | Global Garden Friends, Inc. Flowers are part and parcel of the beauty in life, as potted plants, grown in containers, in gardens, etc. There are different types of flowers, and to grow them in such a way as to ensure their healthy, fresh and radiant appearance, people should learn the necessary essential information. Plants and flowers are classed according to their longevity. Flowers can be annual and perennial. 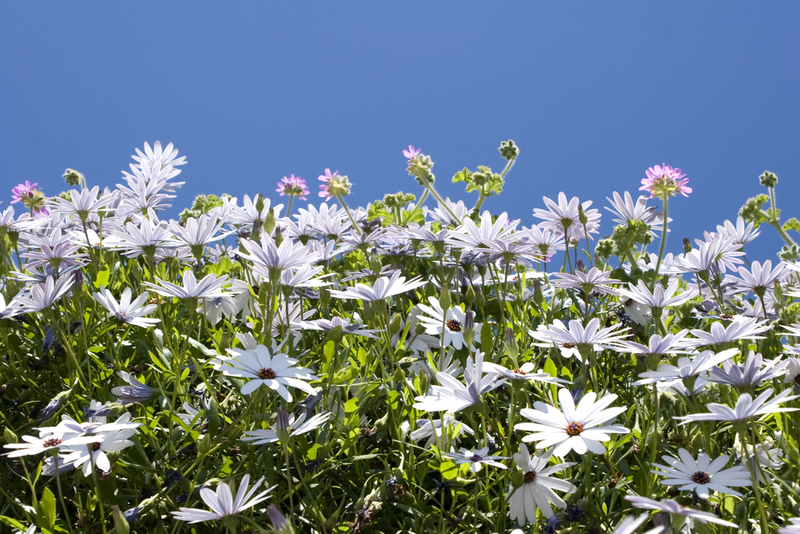 Annual flowers only live for one season, and perennials grow for years. 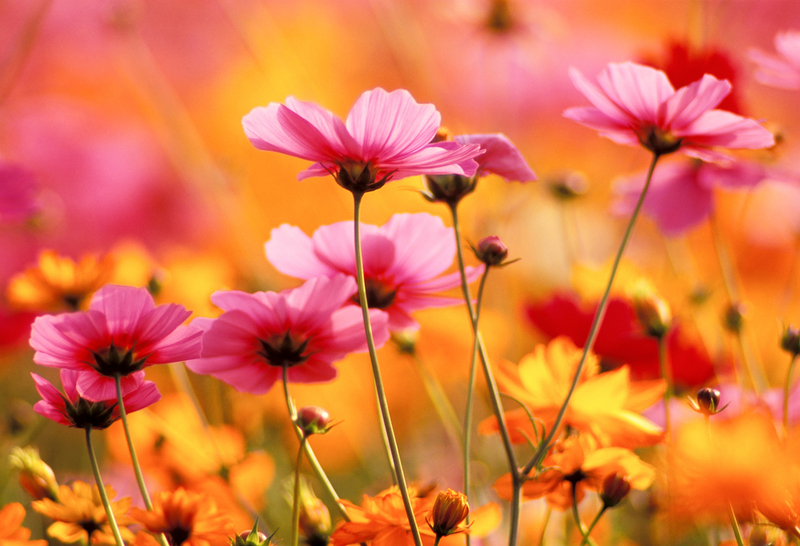 Annual flowers are negatively affected by freezing temperatures and frost, so they wither and die in the autumn. They can re-seed themselves from seeds which fall and get into the soil and sprout when the next warm season starts. Perennial flowers are also adversely affected by freezing weather, but they grow back in the warm season. Flowers can be planted not only from seeds. 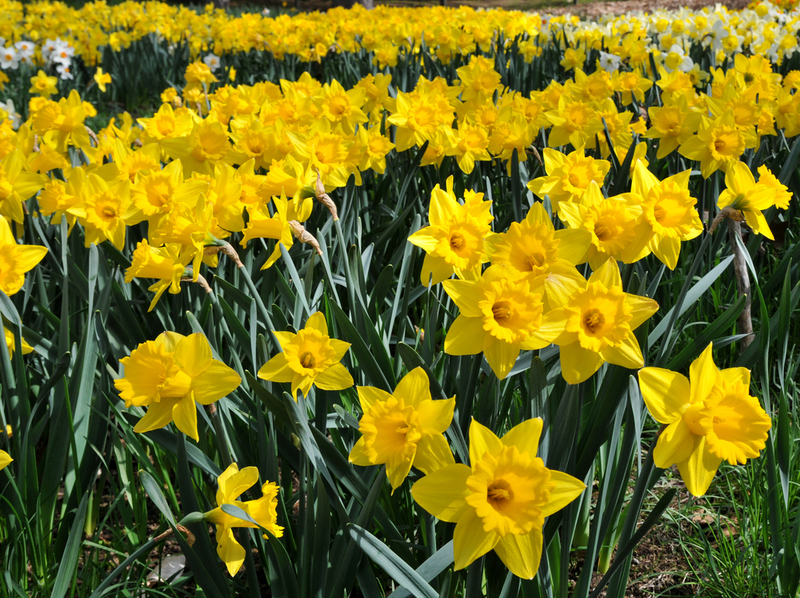 There are types of flowers which are planted from bulbs, such as crocuses, daffodils, or hyacinths. The bulbs are planted in the autumn, and before planting people should draw up the layout of their flowers when they come out and start blooming. To assess the arrangement in the best way, they can use sticks to mark the spots where the bulbs will be planted. The tentative estimate for planting bulbs is six, seven, to eight weeks prior to the first frost in the area. Experienced gardeners indicate that the period can be extended to approximately the period of the first frost. The ground is prepared, the weeds are cleared, and the soil is turned over. For new flower beds, it is advisable to add peat moss, and it is particularly recommended for clay soil. The holes should be deep enough for the specific type of bulb, but not too deep, because the flowers may not be able to get to the surface when the spring comes; in too shallow holes, bulbs can freeze and as a result die. The rule of thumb pointed out by experienced gardeners is a depth equal to two times the bulb diameter. The newly planted bulbs should be covered with soil, with special fertiliser added, and mulch which should form a thin layer. When small bulbs are planted, the use of mulch is not recommended. In the spring, after the flowers have withered, it is recommended to leave the withered leaves for a few more weeks, because they continue to send food to the bulbs under the ground, to enable them store enough food for the next spring. After that period, the withered leaves can be cut off. People choose different types of flowers for their gardens and as part of their home ambience. They should learn the basic information on how to grow the types of plants they have in their homes and gardens in order to be able to maintain their health and beauty. The information on plants which are grown from bulbs is especially important, because flowers such as crocuses, daffodils and hyacinths are staples for most gardens, and when they are grown in the proper manner, they bloom in their fullest beauty. Bio: Christine is a professional blogger who is engaged in organizing her household and raising her 2 kids. She has extensive experience in writing about different matters related to home maintenance. Currently she is sharing useful gardening tips and ideas. Find more related info at: garden rubbish removal.